Barbour Webbing Belt Navy | END. 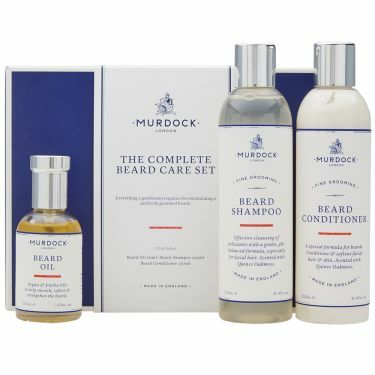 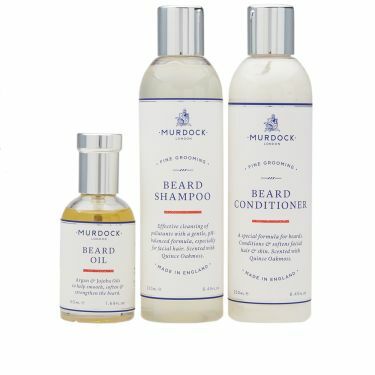 A one stop shop for beard care, the Complete Beard Care Set from Murdock contains everything you need to care for your facing hair. Kitted out with their Beard Oil, Beard Shampoo and Beard Conditioner, this is an ideal first step into the world of facial hair care. 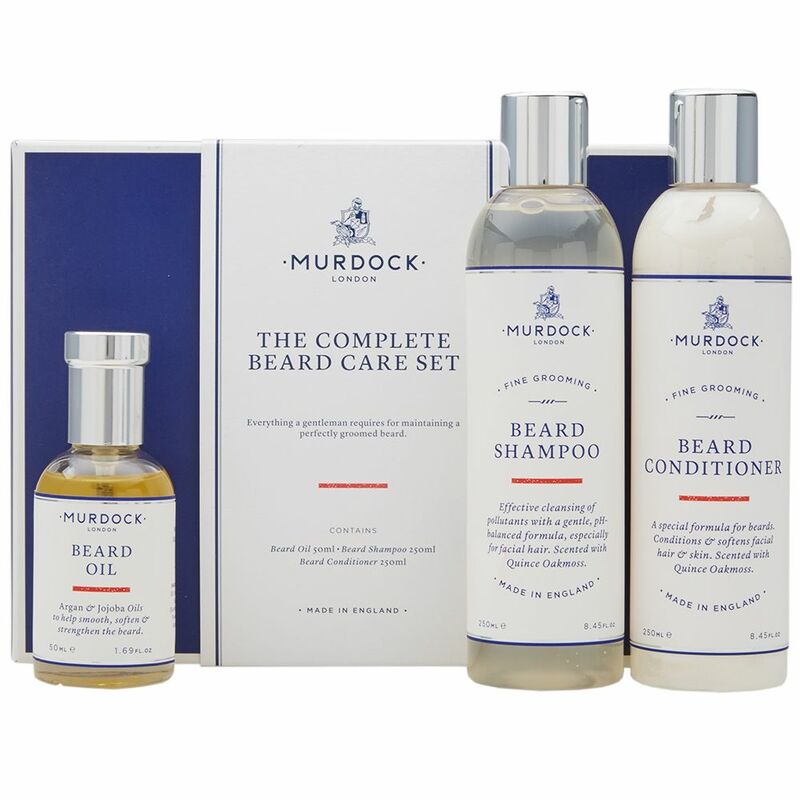 Beard Oil = 50ml, Beard Shampoo = 250ml, Beard Conditioner = 250ml Box = W: 8.6", H: 6.4"